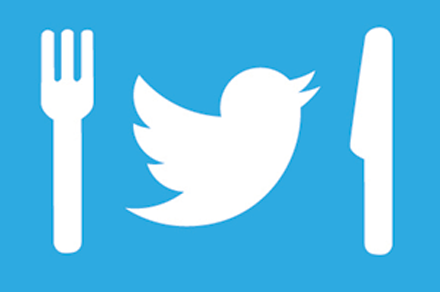 Home / News / Most Tweeted Foods: What do tweets say about our health? 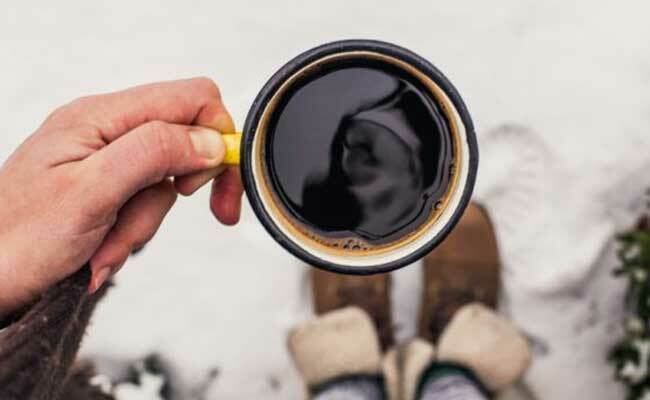 “Coffee” was the most tweeted food in the continental U.S. between mid-2014 to mid-2015 followed by “beer” then “pizza.” Besides hinting at which foods are popular, tweets may reveal something about our health. Communities that expressed positive sentiments about healthy foods were more likely to be healthier overall. Scientists at the University of Utah surveyed nearly 80 million Twitter messages — a random sample of one percent of publicly available, geotagged tweets — over the course of one year. They then sorted through the 4 million tweets about food for ones that fell on opposite ends of the health spectrum: tweets mentioning fast food restaurants, or lean meats, fruits, veggies or nuts. Out of that top 10 list, only the fourth most popular food-related item, “Starbucks,” fit into the fast food category. The seventh, “chicken,” was the only one considered as healthy food. But the real insights came after cross-referencing the two types of food tweets with information about the neighborhoods they came from, including census data and health surveys. They found, for instance, that tweets from poor neighborhoods, and regions with large households, were less likely to mention healthy foods. Also, people in areas dense with fast food restaurants tweeted more often about fast food. Twitter has already been used to track health by gauging the prevalence of smoking and finding the source of outbreaks. The difference here is that these types of comparisons could provide clues as to how our surrounding neighborhood — the environment that we live, work, and play in — impacts our health and well-being. “Our data could be telling us that certain neighborhoods have fewer resources to support healthy diets,” says Quynh Nguyen, Ph.D., an assistant professor at the University of Utah College of Health. Nguyen is lead author of the study, published online on Oct. 17 in JMIR Public Health and Surveillance. She explains that perhaps neighborhoods laden with fast food restaurants could benefit from having more supermarkets or farm stands that sell fresh produce. There’s evidence that tweets are more than just small talk. Some types track with a community’s health. Areas with more chatter about walking, dancing, running and other physical activities had fewer deaths and lower rates of obesity. Positive sentiments towards healthy foods were also broadly related to fewer deaths and lower rates of chronic health conditions. At this point it’s too early to draw firm conclusions about what all this could mean, says Nguyen. After all, tweets are biased. Twitter users represent a fraction of the population and skew toward 18 to 49 year olds. Plus, people are more likely to broadcast certain foods over others. You might be more inclined to tell your friends about a celebratory cupcake than a stack of celery sticks. What’s more, automated algorithms categorized tweets with about 85 percent accuracy. For example, initially computers labeled messages about basketball player Stephen Curry as food tweets. Future versions of the programs will integrate machine learning, which should improve results. But the authors say the approach is too powerful to ignore. “This is a promising new, cost-effective method for studying the social and environmental influences on health,” says senior author Ming Wen, Ph.D., professor of sociology at the University of Utah.